 Join Arlington Commons for lunchtime conversation that grounds a modern movement of resistance in Christian stories and witness. Every Friday in March--come to one or some or all, depending on your schedule and topic of interest. Facilitated by Kate Floyd and Kyle Tau. Bring your own lunch if you'd like. The Arlington Chamber of Commerce is accessible to the Courthouse Metro and there is street parking as well as the courthouse parking lot.